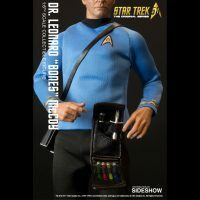 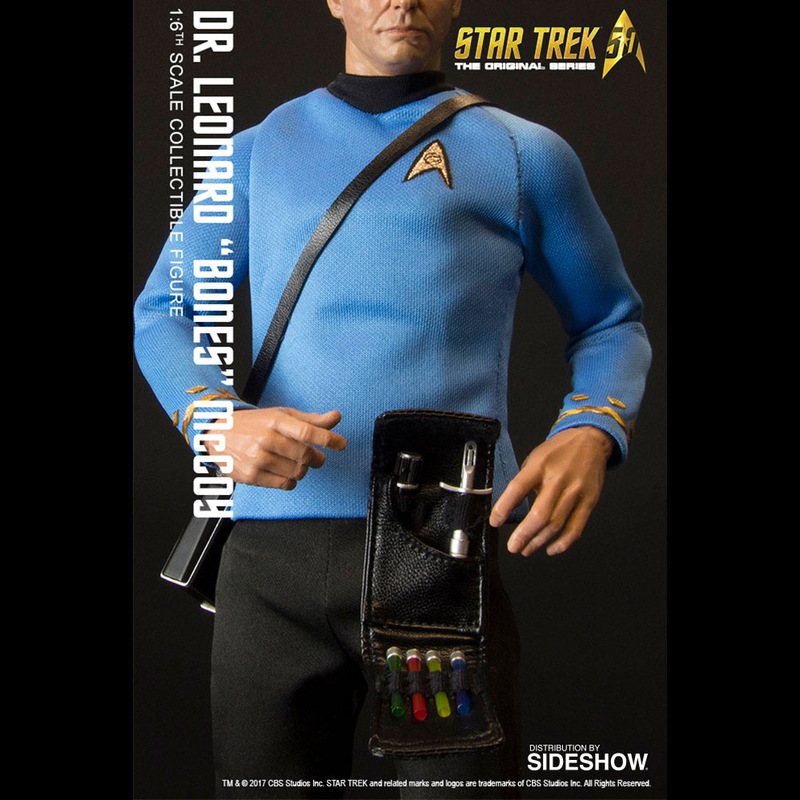 If your Star Trek collectibles need a little life support, you probably need the Star Trek Dr Leonard “Bones” McCoy Sixth-Scale Figure. 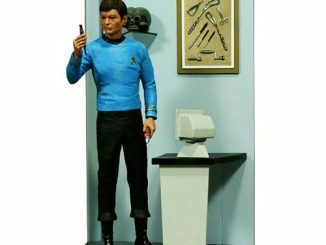 According to Dr McCoy’s many outbursts during the Enterprise’s five-year mission, the good doctor isn’t an engineer, a bricklayer, an escalator, a magician, or even a coal miner. 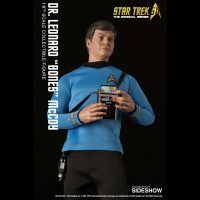 He is, however, a very cool and highly-detailed sixth-scale figure that’s based on DeForest Kelley’s portrayal of the frequently grumpy medical officer. 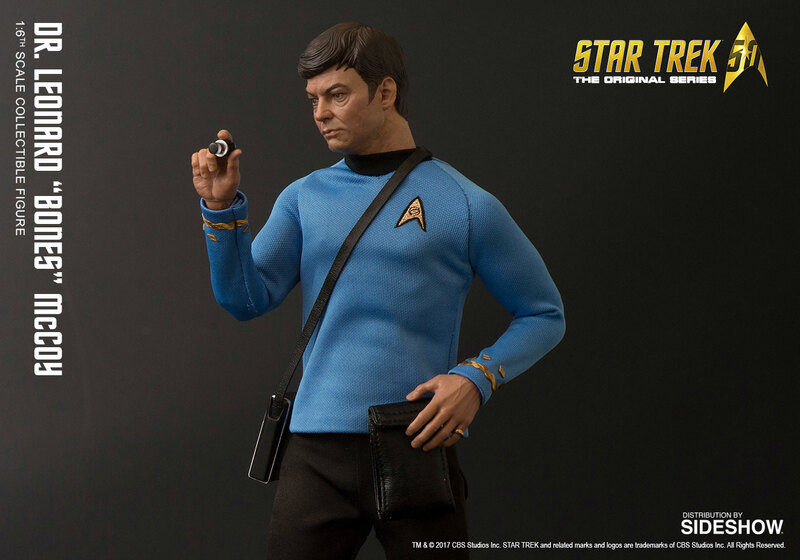 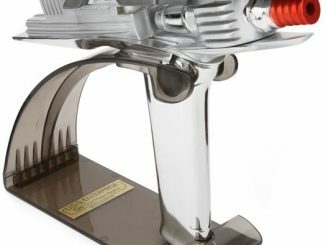 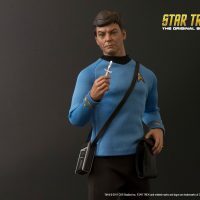 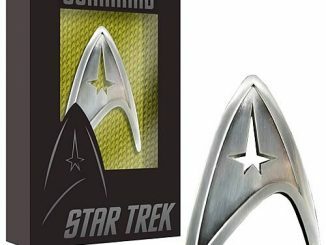 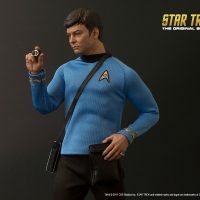 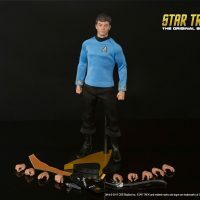 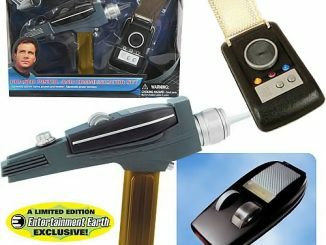 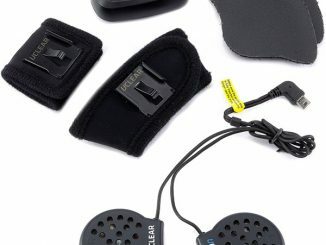 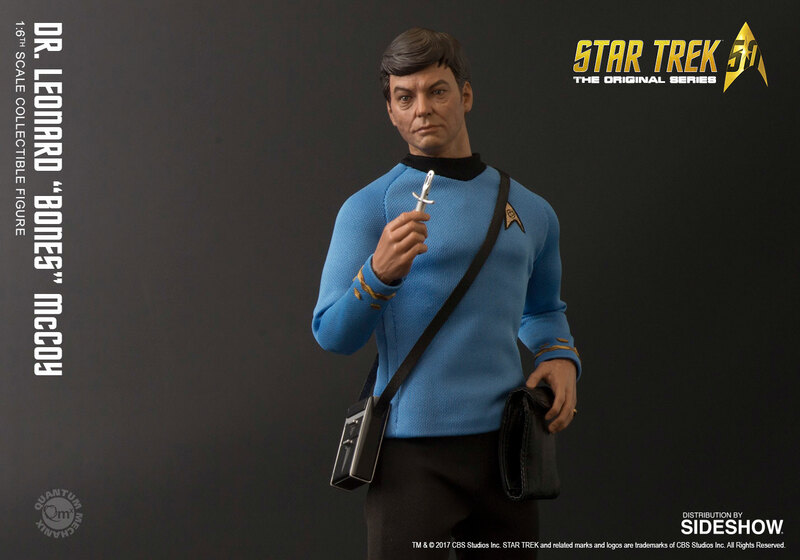 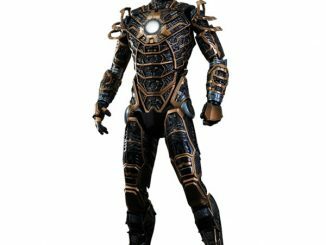 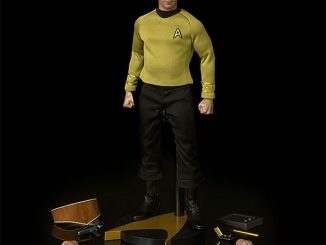 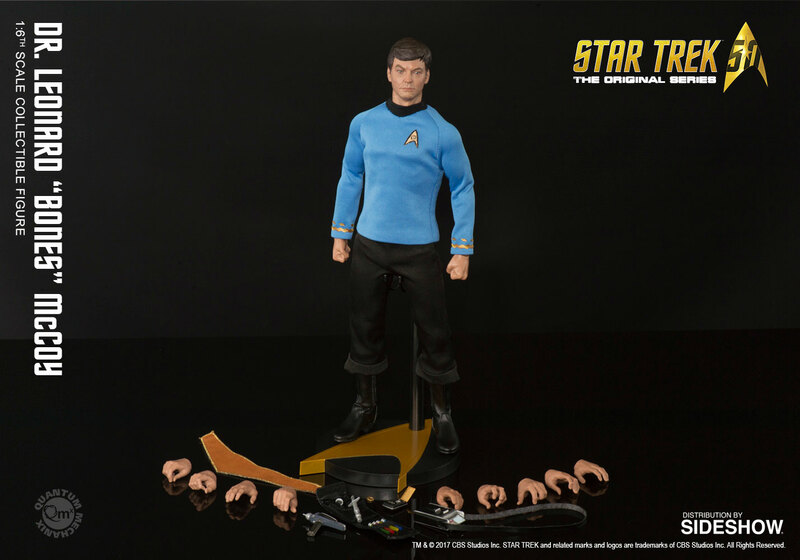 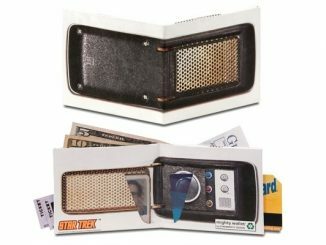 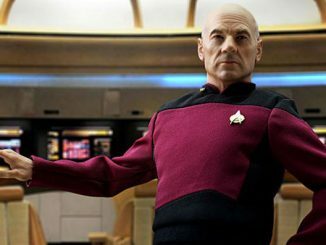 The figure comes with a wide variety of accessories, including two phasers, a tricorder, a communicator, and a medical kit filled with all kinds of Starfleet goodies. 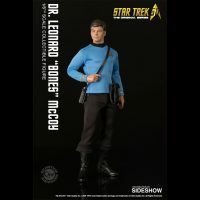 This fine collectible figure is a perfect rendition of everyone’s favorite country doctor and a great addition to your Star Trek™ 1:6-scale figure collection. 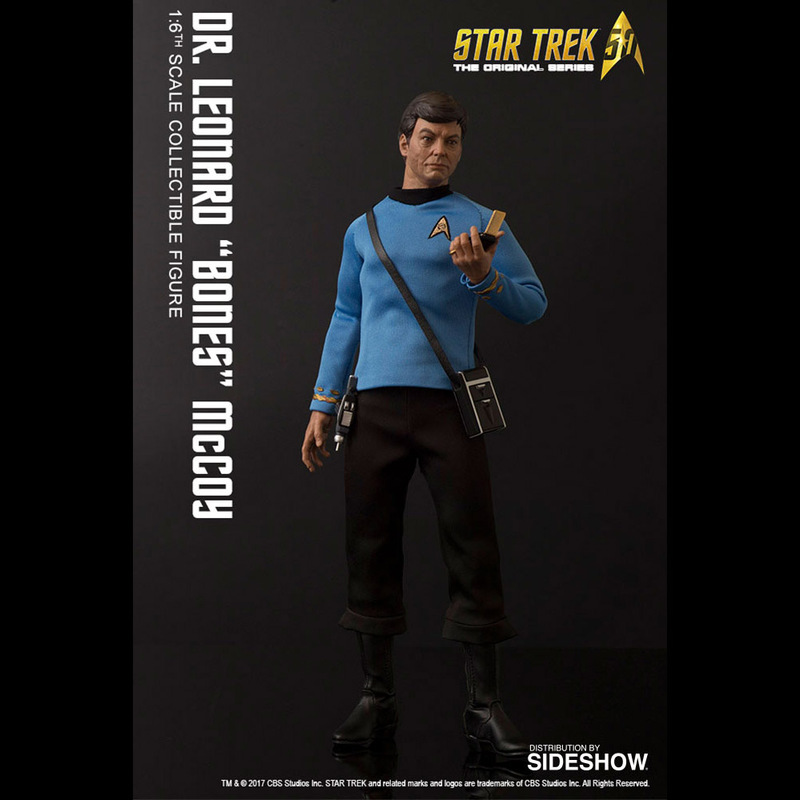 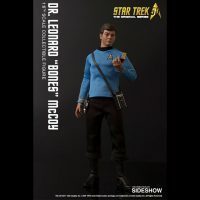 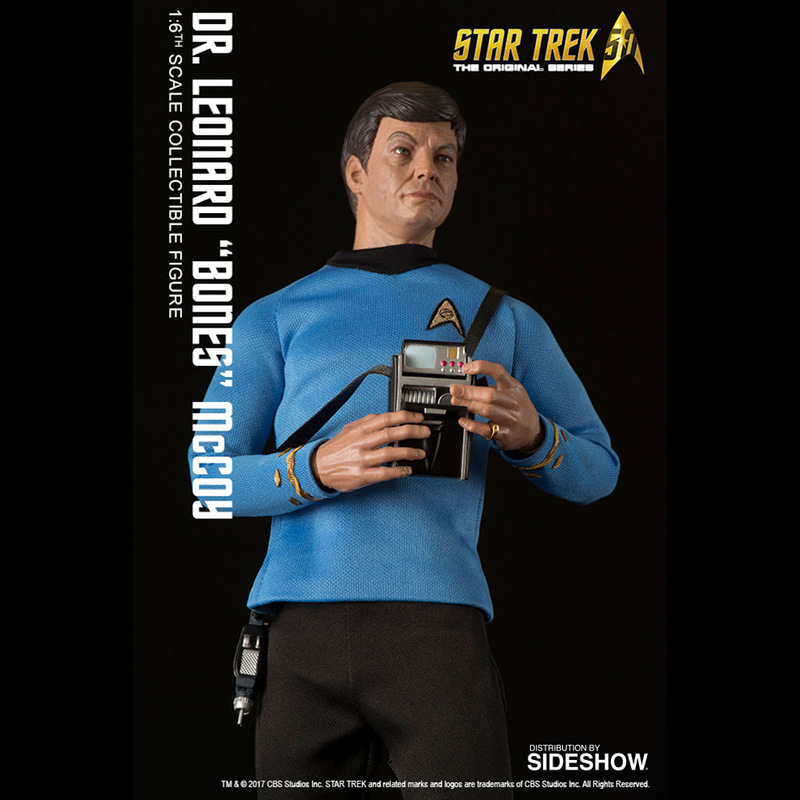 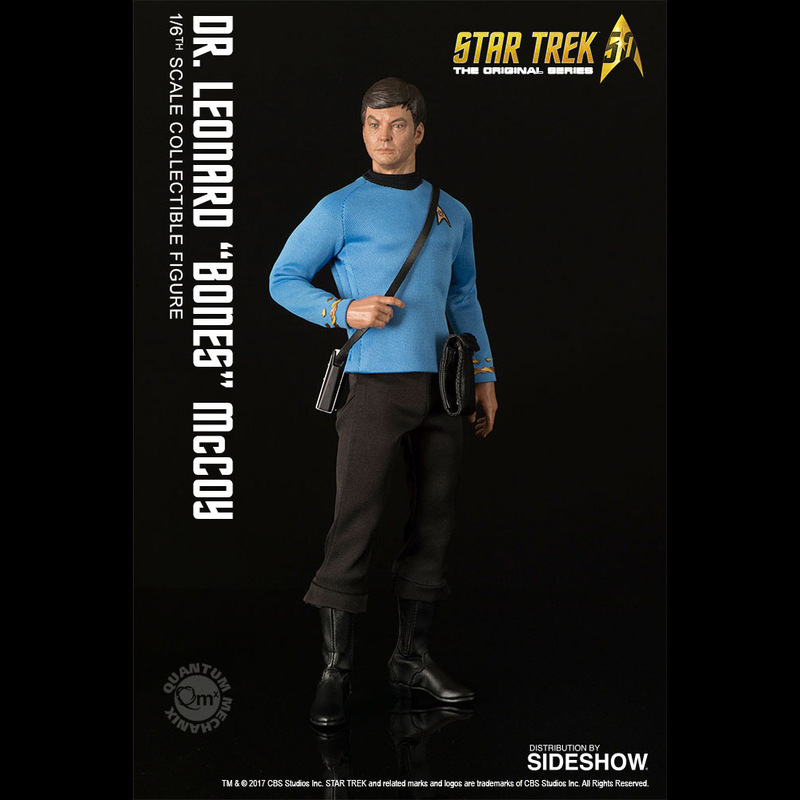 The Star Trek Dr Leonard “Bones” McCoy Sixth-Scale Figure will be available Feb 2017 – Mar 2017 but it can be pre-ordered now for $179.99 at Sideshow Collectibles.